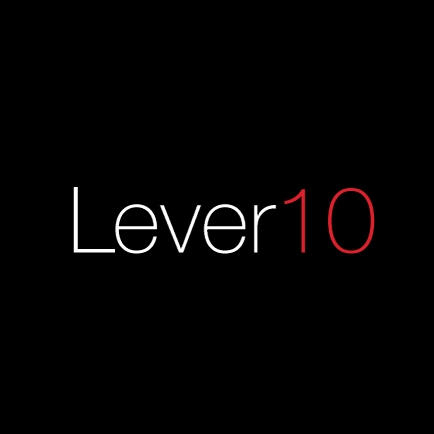 Lever10 is a small science-based marketing consultancy focused on improving the effectiveness of client programs. The team of experts uses advanced mathematics to deliver outsourced marketing program services for B2B companies. The company offers such services as advanced data analytics spanning from descriptive models to predictive business models, demand/lead generation, and complex list development.